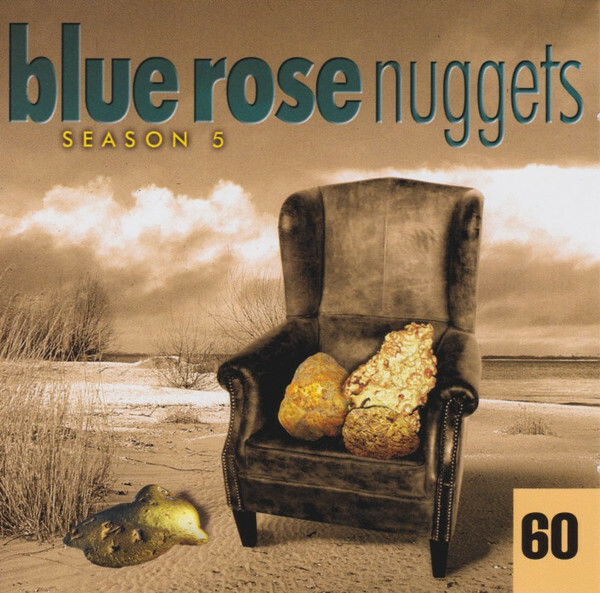 Issue 60 is also the fifth “Season” or “Season”, as that in English, the Mailorder Only series Blue Rose Nuggets completed. We thought, with this 12th CD once again to give an overview of what had appeared on Blue Rose in recent months on interesting and also varied albums. And since that was a lot, the present Silberling is also packed to the brim with a total of 19 songs from 19 performers. Not only did we want to take a look back, but we also wanted to look forward a month, because the next Nuggets CD (yes, of course we will continue this popular series with another 12 editions of “Season 6”) will not be released until May. In April, Shooter Jennings, the Turnpike Troubadours and Todd Thibaud are the top three. What is the increase of “high caliber”? The question is justified, because in April there will also be a sensational novelty on Blue Rose – a brand new studio album by the country rock legend POCO! Yes, probably the most popular and influential band in this genre after the Eagles landed on our little fine label! Just an exclamation mark? No, there are three the least! Unfortunately, the confirmation came after the completion of this Nuggets edition, because a new Poco song would have been the icing on the cake. Anyway, it will be the perfect start to the next season.